Olive Court is located at the corner of East Dayman Street and Long Beach Blvd in Long Beach, California. The building was first constructed in 2007 and features two to three bedroom condos that range in size from 880 to 1,565 square feet. The complex is located in the Poly High area of Long Beach with close proximity to the 405 and 710 freeways. 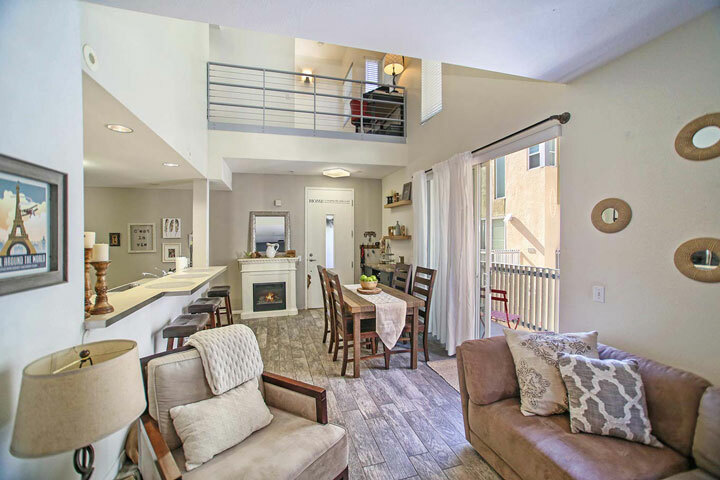 These are loft inspired townhouses with vaulted ceilings, inside laundry and two car garages. 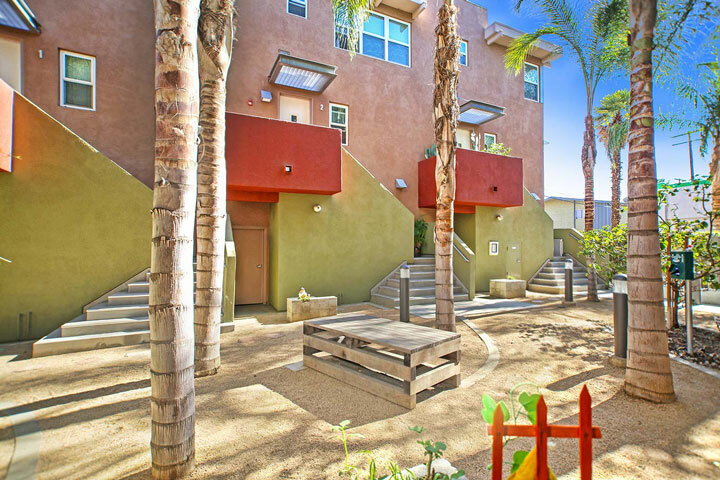 Below are the current Olive Court condos for sale and for lease in Long Beach. Please contact us at 888-990-7111 with questions regarding this community and any of the properties listed for sale here. Olive Court neighborhood offers a prime location that is approximately 2 miles to the beach. This is a private gated community with low homeowners association dues. Monthly dues include water and trash pickup. The location is within close proximity to the local train station and minutes to nice restaurants and shopping.